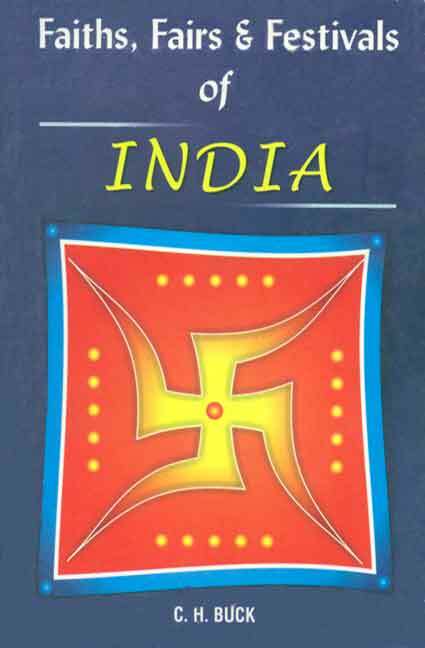 India is a country known for its religious diversity-a fact that this book celebrates. Faiths, Fairs and Festivals describes the principal features of most Indian religions. There is extensive information on Hindu gods and goddesses, supplemented by well-known myths and comparisons with deities in the Roman and Greek pantheons, on pilgrimages, domestic ceremonies, sects and societies, and on festivals across the length and breadth of the country. The book also deals at length with Buddhism, Islam and Zoroastrianism. Informative, detailed, and with an old-world charm, this book will be a valuable addition to any reader's library.